So you’ve gone vegan, but you miss all the delicious desserts you used to make. Navigating the world of baking without eggs, cream and butter may seem hopeless, but don’t worry – the plant kingdom has got you covered. 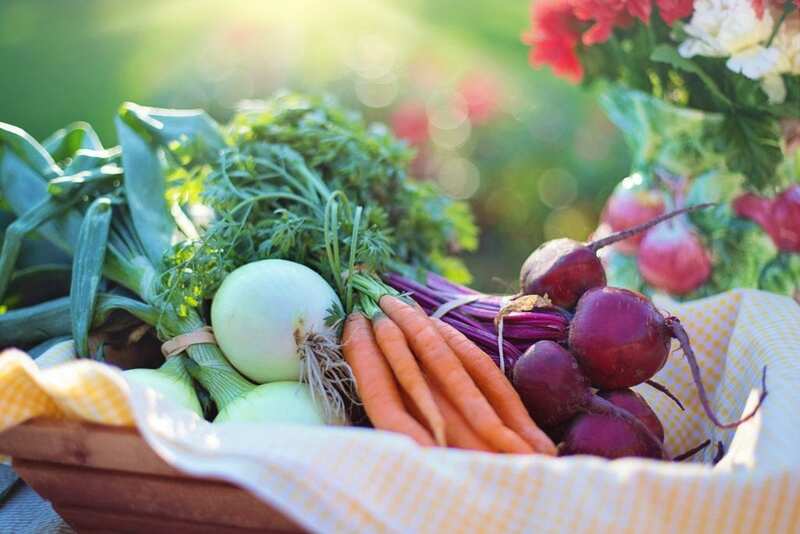 Many plant foods have properties similar to their animal counterparts, so you can still have all the desserts you used to love – and they’ll probably be better for you too! Not convinced? Let’s take a look at ten amazing plant-based ingredients which are real game-changers when it comes to vegan baking. Otherwise known as the water from a tin of chickpeas, aquafaba is an unlikely egg substitute. It’s mainly used for meringues, which eluded vegan bakers until relatively recently. 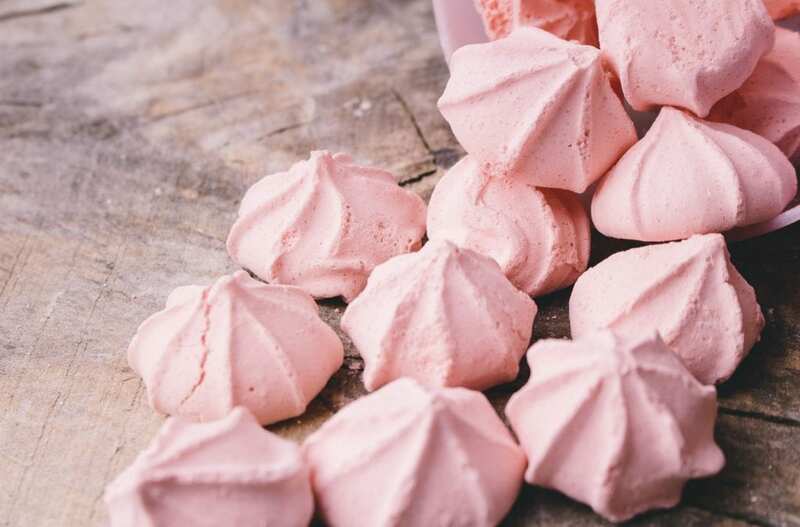 When they were discovered, aquafaba meringues quickly became a sensation, and a plant-based pavlova even made its way onto the Great British Bake Off’s first ever vegan week in 2018! Aquafaba has other uses too, like chocolate mousse, vegan choux pastry, and even marshmallow fluff. How do you make delicious biscuits and cookies without using butter? You could use vegetable oil, but it’s not as flavourful as butter – and dairy-free margarine tends to yield quite soft biscuits. 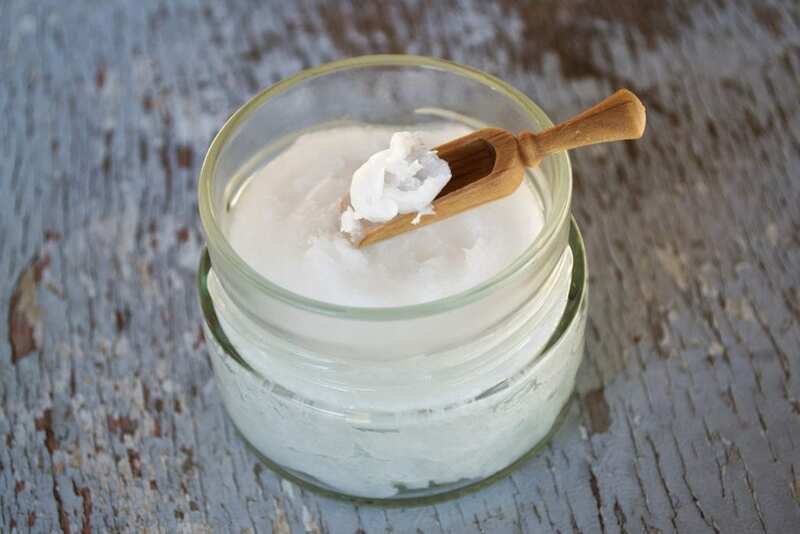 Enter coconut oil. Like butter, it has a high saturated fat content which makes for deliciously rich and crunchy biscuits. Try this vegan shortbread recipe to see for yourself! Coconut oil also works great instead of the butter in pastry. We can all agree that brownies are delicious, but even vegan ones are usually loaded with fat and sugar – so what can you do if you’re looking for a healthier option? If you haven’t yet tried black bean brownies, then you’re missing out. It may sound odd, but they’re deliciously moist and chocolatey – and no-one will ever guess the secret ingredient! Why not try them out on your non-vegan friends? 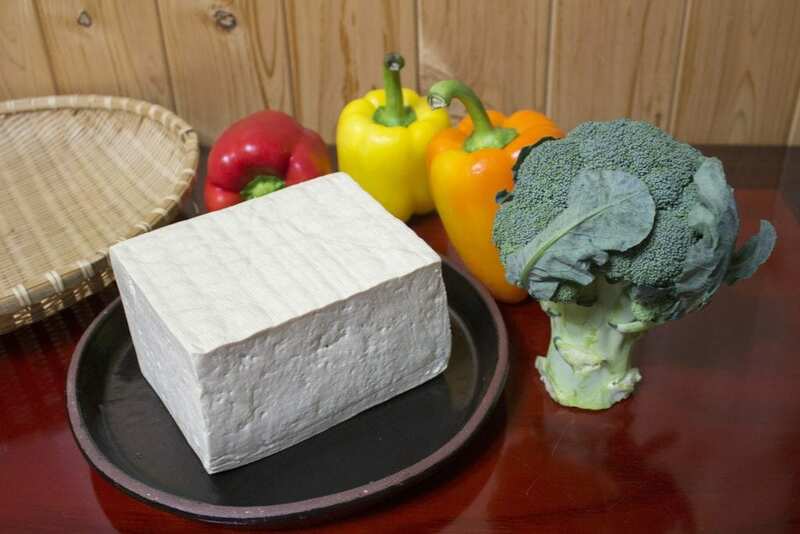 Don’t be grossed out by tofu. It’s incredibly versatile, and it’s not just good for savoury dishes – it can be used in sweet ones too. Another unlikely egg replacer, tofu can be used in cakes, brownies and other baked goods – just blend up about a quarter of a cup for each egg in the recipe. It can also be used to make a yummy chocolate mousse. But tofu probably shines the most in vegan cheesecakes. When blended up, its high protein content makes it set firmly, giving it a texture very similar to conventional cheesecake. 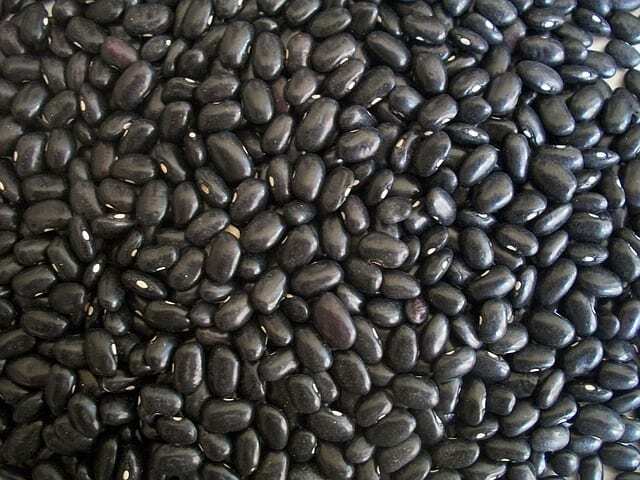 It can be combined with all sorts of ingredients to make a variety of delicious flavours. Try out this incredible chocolate cheesecake for starters. 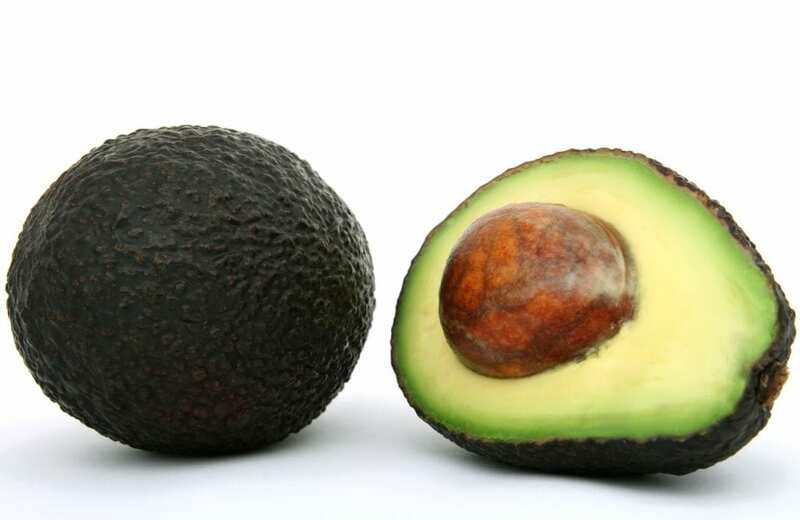 Avocados are very high in fat – but the good news is that they’re all healthy fats! So blending up avocados is a great way to make decadent desserts which are better for your body. Because of its green colour and distinctive taste, avocado is best combined with chocolate. You can make avocado chocolate cake or avocado chocolate frosting. But my personal favourite way to use avocados is to combine them with banana, peanut butter, dates and cocoa to make a healthy and unprocessed chocolate pudding! Double cream is often used in baking, or as a topping for all sorts of desserts. Though shop-bought substitutes for single cream are easy to come by, finding vegan double cream can be more of a challenge. Luckily, it’s easy enough to make your own. 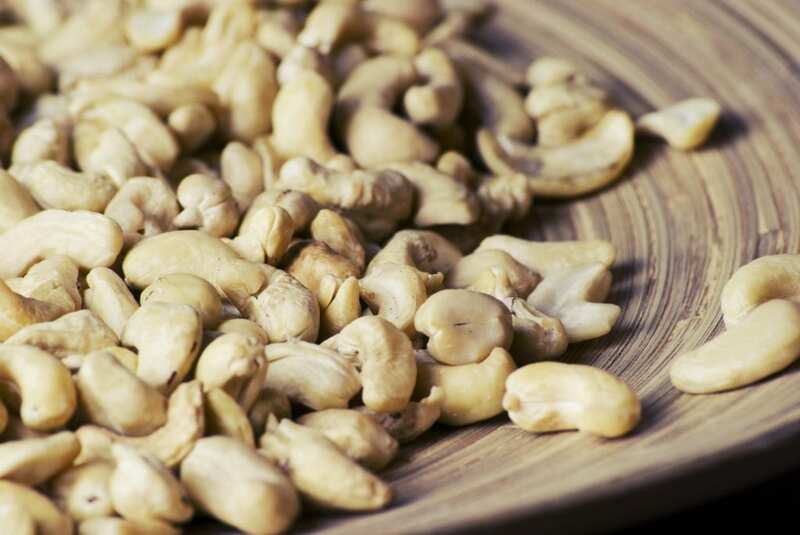 You only need cashews, water and a decent blender. Pour your cashew cream on fruit, add it to a dairy-free ice cream recipe, or use it as a base for mousse. It also works amazingly in savoury recipes like soups, sauces and curries. You can use blended cashews to make delicious and healthy frostings too! Bananas are magical. Why? A couple of reasons. Firstly, they help to bind cakes – that’s why you can make banana bread without using an egg substitute. You can use mashed banana instead of egg in other cakes too, if you don’t mind them tasting of banana! But where banana really shines is in banana ice cream. This doesn’t actually involve any cream at all. Because of its high pectin content, frozen banana becomes very creamy when blended up, like soft-serve ice cream. 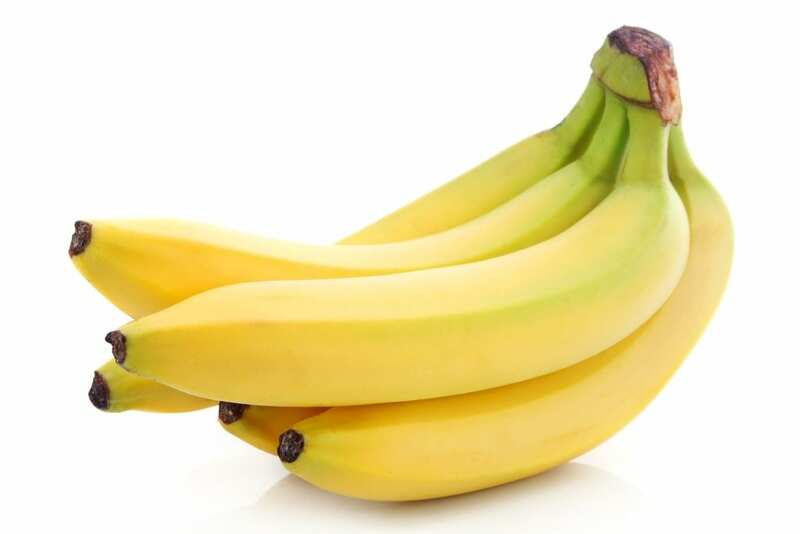 If your bananas are ripe, you probably won’t even need to add sugar. Try adding extras like peanut butter, cocoa, other fruits, coconut, and chocolate chips to create a variety of delicious flavours. Use your ice cream to top a dessert, or just eat it on its own – it’s so healthy you could even have it for breakfast! Caramel, but without the processed sugar. 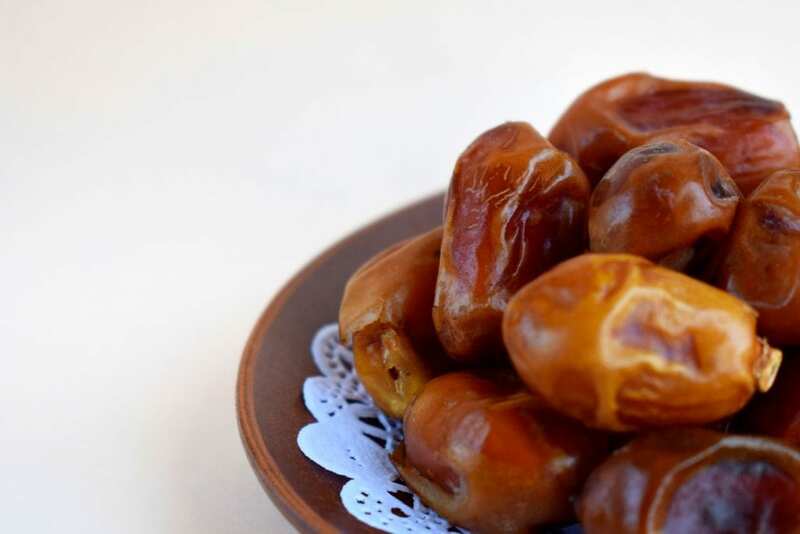 Thanks to dates and their naturally high sugar content, it’s not just a fantasy. When you blend dates and add a little water, you get a thick sticky paste which you can use anywhere you’d normally use caramel. Homemade chocolates, caramel sauce, caramel cake… and who could forget millionaire’s shortbread? And that’s not all. If you add extra water when blending then you’ll get date syrup, which you can use instead of honey or maple syrup. 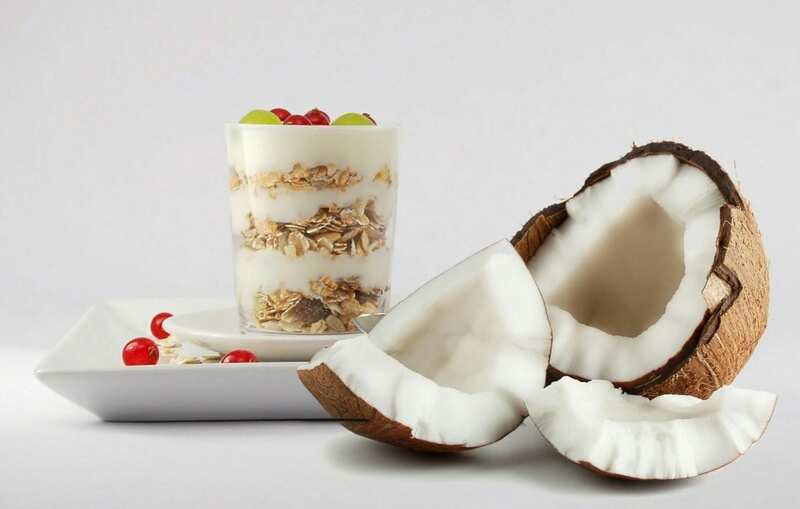 This coconut product also makes the list due to its high saturated fat content. Coconut milk is perhaps best known for its use in Thai curries, but it’s excellent in sweet dishes too. Beat it into a whipped cream alternative, make delicious frostings, or turn it into ice cream. You can even make creamy rice pudding or super simple truffles. Yes, really. You’ve heard of carrot cake, but what about beetroot cake or courgette pancakes? It may sound weird to add vegetables to baked goods, but it makes them wonderfully moist and flavourful. It’s also an excellent way to cram in some extra nutrients. Feeling adventurous? Why not try sweet potato brownies, pumpkin pie or even cauliflower cake? You’d never know they were healthy. Enjoy!